Can not decide which is your favorite? Try a variety bag and tumble a mix of all of amethyst, citrine, silver topaz, ametrine, and smoky quartz to create a beautiful variety. 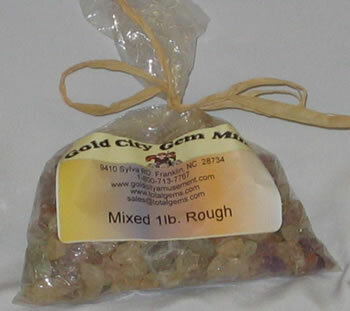 This bag may contain stones ranging from 1/4 inch up to a full inch.